SoAmpli Featured on 5th Most Visited Website In China! 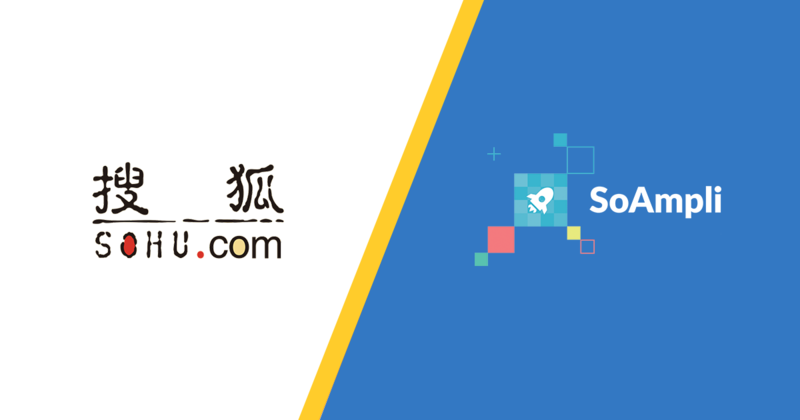 As a startup it’s not every day you get a shout-out from the other side of the world, so we were excited to see that SoAmpli’s social selling platform has been featured on Sohu.com, the 5th most visited website in China and the 14th most visited website in the world! The feature follows SoAmpli being selected as a top 10 UK startup by Alibaba and Cocoon Investment Network and receiving $10,000 credit to Alibaba cloud at the 2017 China-UK Hi! Technology Festival last June. 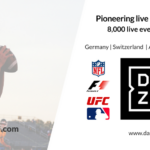 The event, held in London, received coverage on sohu.com, a site that attracts over 500 million visitors every month. The article retraces the step of the presentation that SoAmpli’s founder & CEO Maz Nadjm delivered in front of hundreds of international investors, explaining how SoAmpli combines human and artificial intelligence to provide the best content for sales teams and employees to share on social media, enabling them to connect with relevant prospects and build and nurture leads through the entire sales cycle. 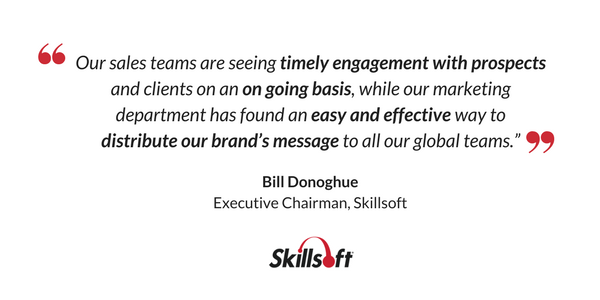 The sound of social selling being endorsed as far as China is music to our ears, as it’s something we are extremely passionate about and work hard to help our global client base deliver every single day. We believe the key to success is keeping things simple. 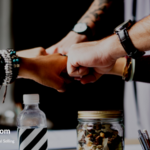 Every day we ask ourselves how can we make our platform easy enough for anyone to use and how do we give salespeople more time to do what they do best – sell! And that’s why our clients love us. 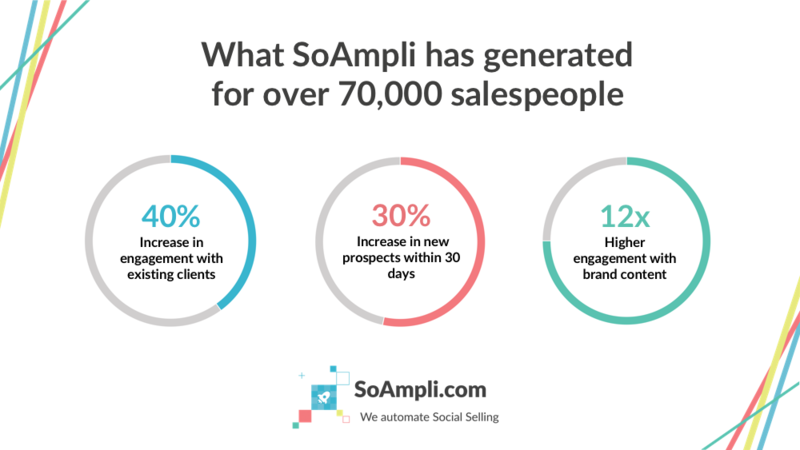 Working with thousands of sales and marketing professionals from all over the world, we have witnessed over and over again how the right kind of social selling programme helps organisations remove the mystery around how social media increases sales. Now, it’s great to see the value of our product being recognised around the world!